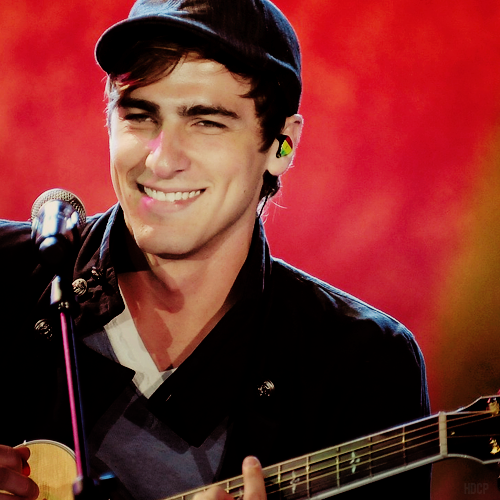 KENDALL. . Wallpaper and background images in the big time rush club tagged: big time rush kendall. 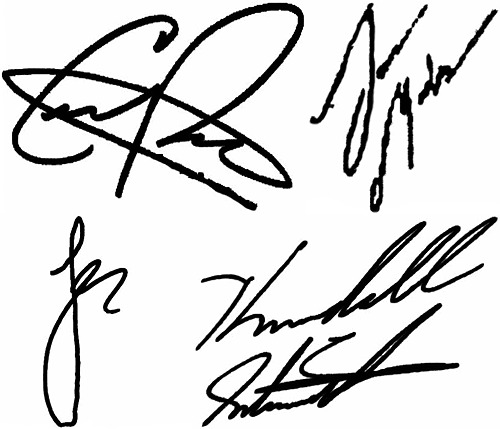 This big time rush photo might contain guitarrista, violonista, show, and concerto.